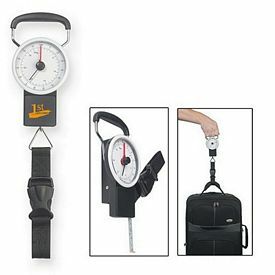 The world has seen an increased number of travelers since the recent few years. 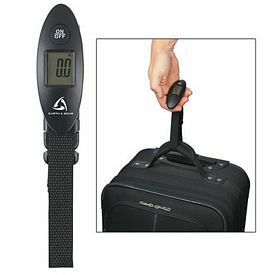 People love to go and explore various places and take all measures to ensure that is a fulfilling and well-organized experience for everyone. 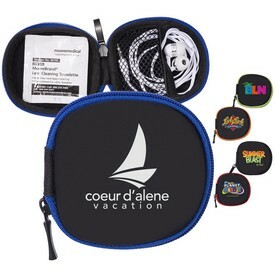 However, organizing a vacation is not an easy task and people have to make an effort in order to fulfill every little requirement that is needed to make a successful trip. 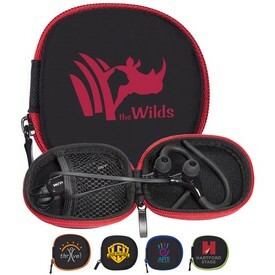 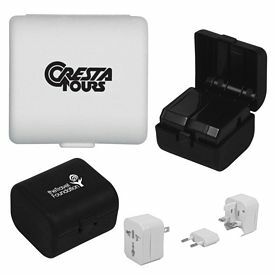 This is when our custom travel accessories with logo imprint can find their way into people’s lives and spread awareness regarding your company. 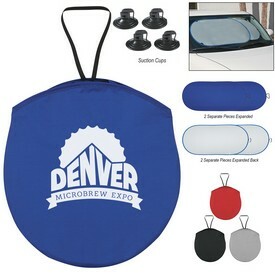 People need the smallest equipment like branded bottle openers and logoed carabiners, or larger accessories like promo luggage bags, customized cooler fridges, and promotional travel adapters while traveling. 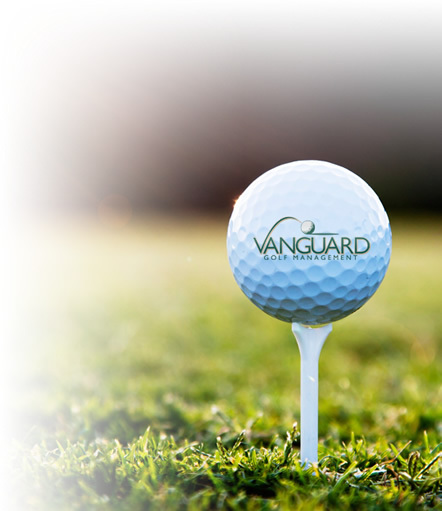 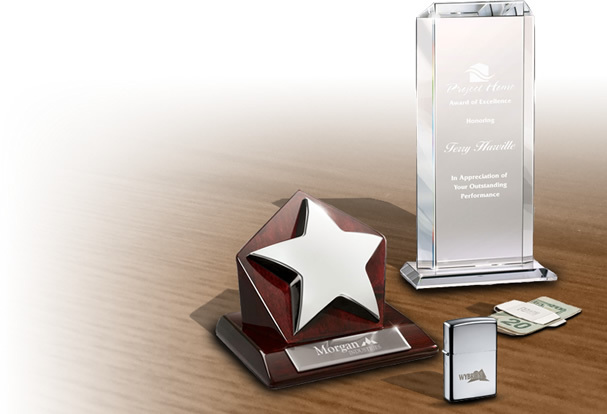 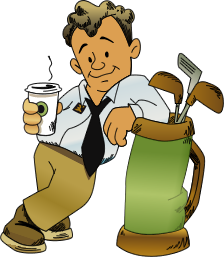 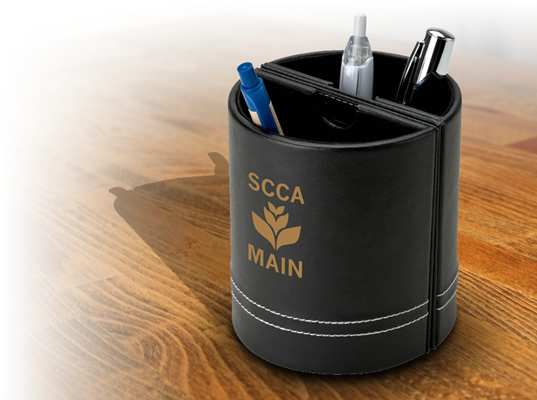 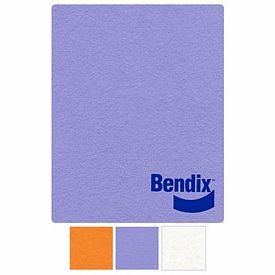 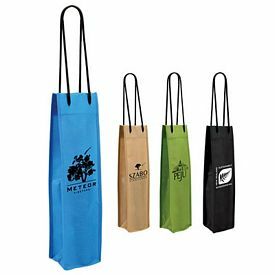 If your company takes the initiative to supply one or many of these items as promotional gifts, it is sure to build up a strong and supportive customer base for you. 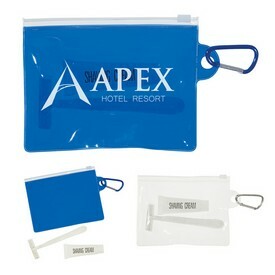 One of the most commonly used traveling accessories is custom toiletry kits. 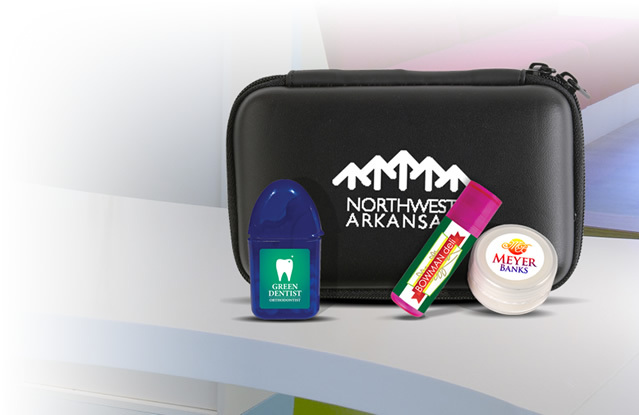 These are used to contain small and vital things like shampoos, medicines, toothbrushes, creams, shaving essentials, and more. 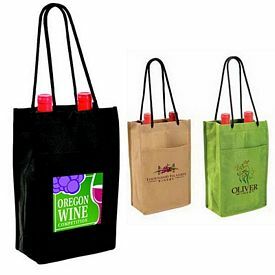 You will not have to worry about segregation of tastes or lifestyles because all kinds of people find a use for it. 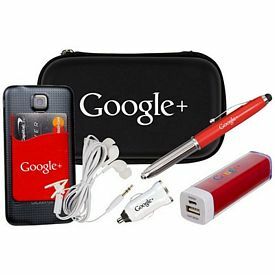 People like to have access to their computer devices or smart phones, especially while they are away from their homes. 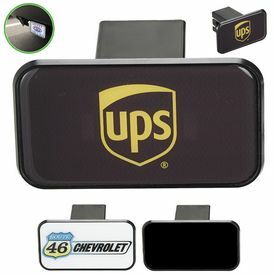 The branded on-the-go chargers and adapters help them in stay in touch at all times. 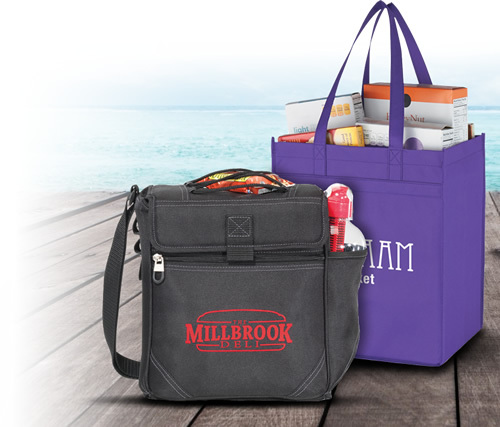 Logoed luggage and travel bags are perhaps the most important and basic items that people carry to-go. 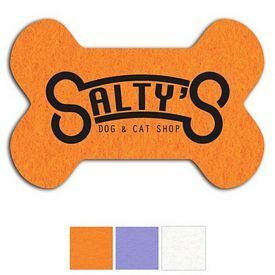 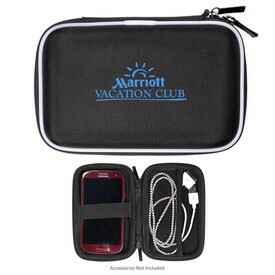 If you provide them with these logo travel accessories, they will surely sit up and take notice. 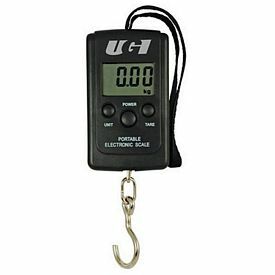 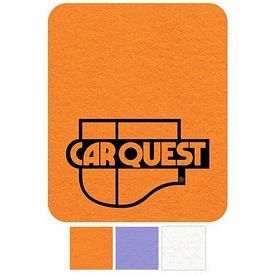 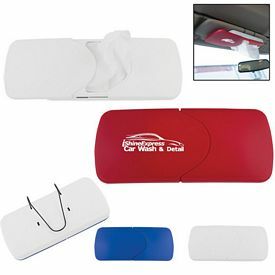 You can add to the charm by providing promotional luggage spotters and tags that enable them to keep the luggage secure, and easy to spot. 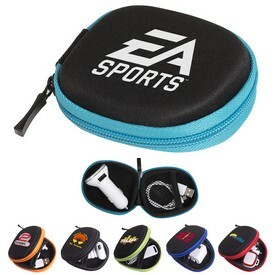 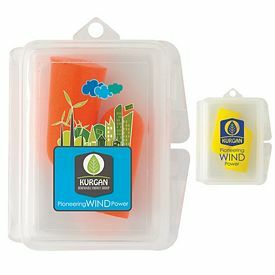 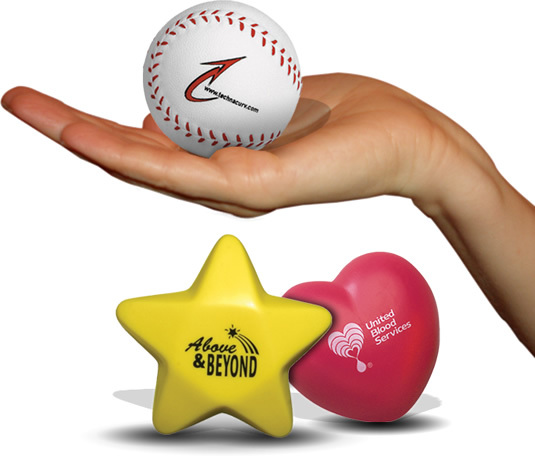 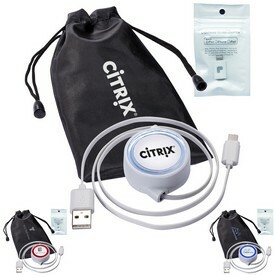 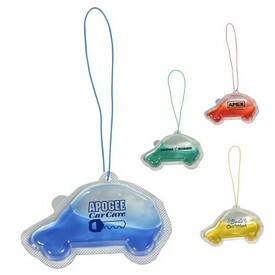 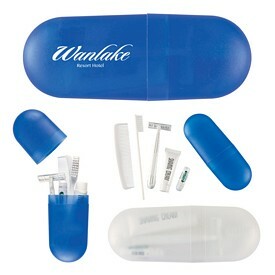 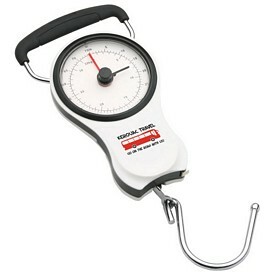 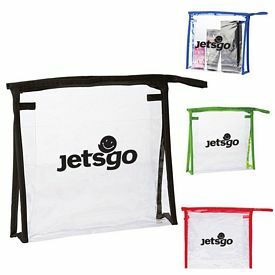 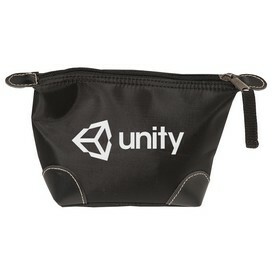 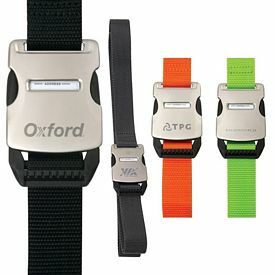 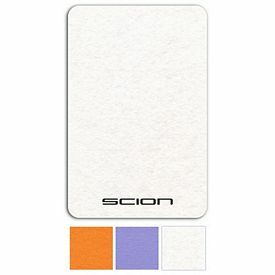 Promotional travel accessories, with no setup fees, include every possible item that a person can use while going out. 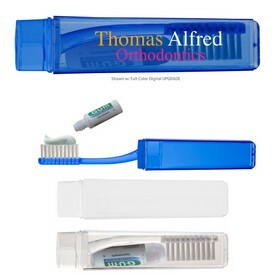 There are smaller items like toothbrushes with plastic cases, combs with mirrors and shoe polishes that enable a person to maintain his/her appearance with ease. 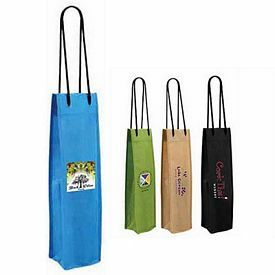 We also provide a variety of car seat organizers that can be attached to the backside of the front seat of a car and be used to store various needful items inside it. 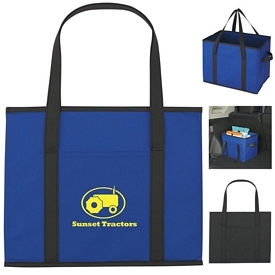 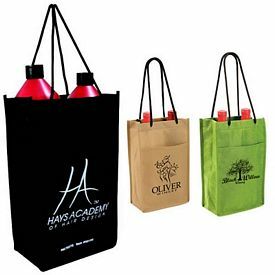 We offer promo luggage bags, customized duffel bags, personalized backpacks, imprinted travel cases, embroidered toiletry bags, promotional medical canvas bags, and custom drawstring bags that help a person store miscellaneous items. 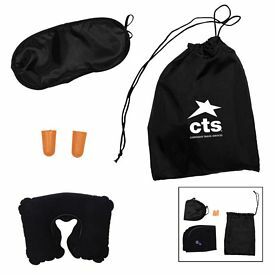 In order to help our customers travel in peace and comfort, we provide soft and cozy travel pillows and inflatable pillows. 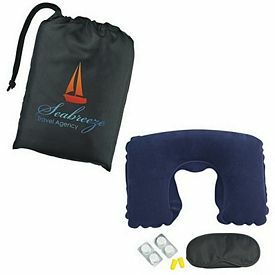 They are great when people want to sleep on a long car or plane ride. 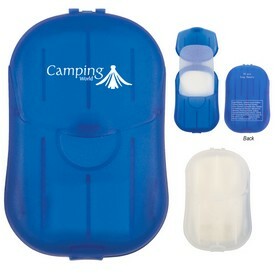 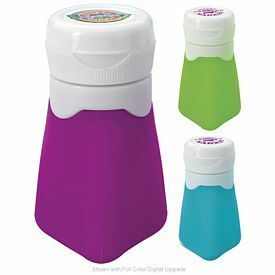 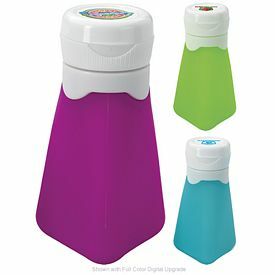 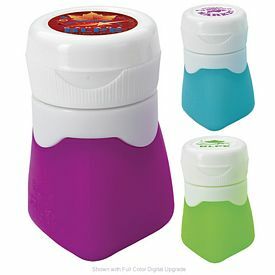 The branded mini travel fridge and travel cooler and warmer help people in keeping their drinks and beverages cool. 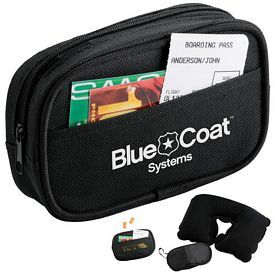 The latest and most enticing travel accessories are available for purchase at our online store. 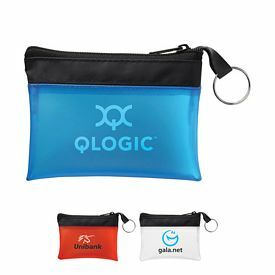 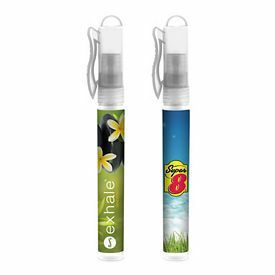 Simply choose from the various logo imprinted travel accessories and order for the most viable promotional product that catches your eye.